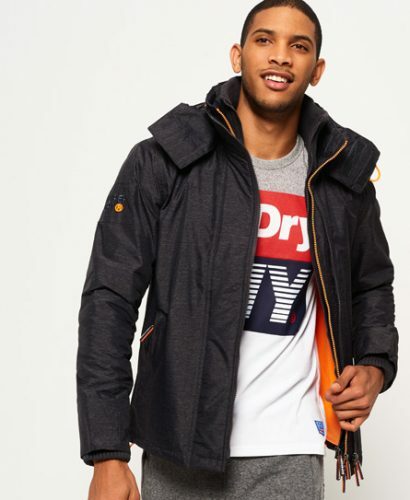 The answer to changeable weather, galeproof, showerproof and trendproof, Superdry men’s windcheaters are best sellers for a reason. 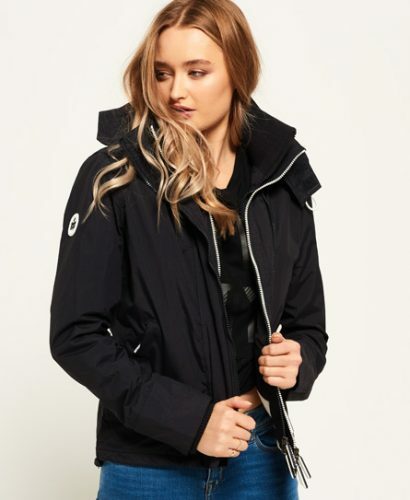 A practical jacket in ripstop fabric with a double layer collar. 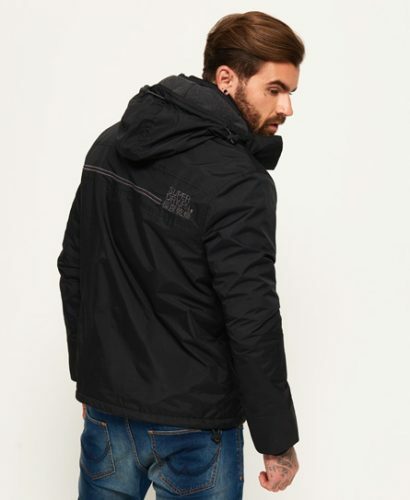 Choose your windcheater hooded or non hooded, fleece lined or not. 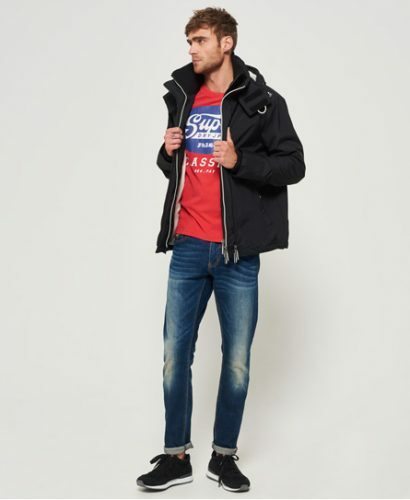 A windcheater Jacket is priced at US$79.6 (HK$620) which is about half price from buying it at a HK retail store (HK$1,380)! Get yours now before sizes run out! Enter Code: SDTREAT20 for final discount.